You guys. Ben and Ashley are getting married tomorrow. I love these two so much, and I am so, so excited to see them with all of their people celebrating one of the best days of their lives. It’s super crazy to think I met them two years ago for a couple’s session to capture their time together during college before Ben moved to El Paso, and then a few months later Ben asked me to photograph his proposal at the end of last year. And nowwwwww, their day is finally here! For their proper engagement session, we met at Bull Creek in Austin, which is their new home (they just finished building a house, talk about exciting times!!). B, my baby boy, was super tiny at the time, so Curtis came along and had a bit of daddy/son time at the park while I explored with Ben, Ashley, and her sister, Avery — who was the best assistant ever! We had great light, Ash had an amaaaazing dress, and Ben had the sweetest smile. Recipe for perfection. Enjoy some of my favs from their session! I can’t wait to see what they’ve planned for tomorrow. I know it’s going to be full of gorgeous details, but most importantly, I know it’s going to be filled with so much emotion and joy. I’ll be sharing Ashley’s bridals at the beginning of next week, so be sure to come back for that! And I’ll be sharing sneak peeks from their wedding day on my instagram, @kristinarossphoto! Sweet Hannah and Robby! These two are so kind and absolutely adorable. We shot their engagement session at the Antique Rose Emporium in May, and wow, was it an amazing session! I always love heading out there, but the Rose Emporium in the spring is just so darn gorgeous! Hannah and Robby met through their church and quickly became friends. Fast forward to sophomore year of high school, they both were still really good friends but had both secretly developed crushes on each other. Hannah was in search of a tutor for her geometry class, and it just so happened Robby was an excellent candidate for the job! Nearly seven years later now, these two are tying the knot next month at Peach Creek Ranch, and I couldn't be more excited to capture the beginning of their marriage! Here are some of my very favorites from their session. It may have been the hottest day of the year in College Station so far, but Morgan and Austin didn't let that affect them in the slightest. 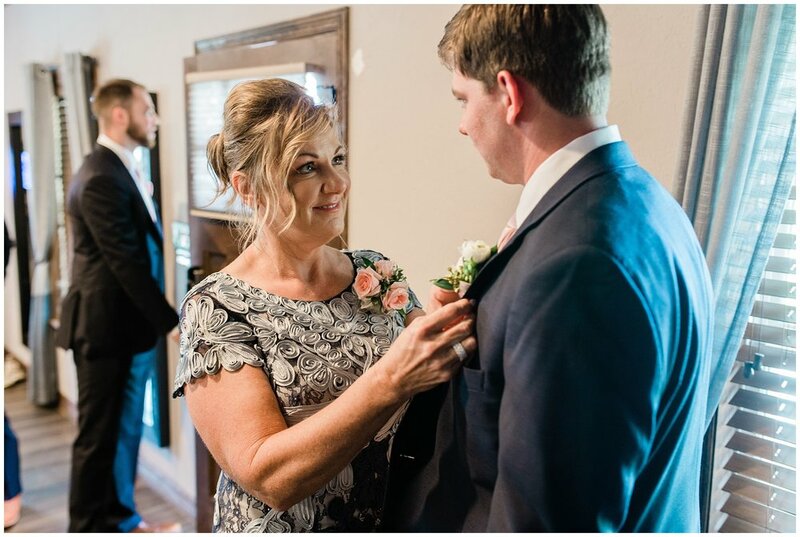 Their wedding day at Peach Creek Ranch was full of so much love and absolute joy. I knew it was going to be a good day when I saw how excited Morgan was when arrived, and then how much more excited she was as we walked over to where she and Austin would be doing their first look. She was giddy to see her soon-to-be husband. It was beautiful. Both Austin and Morgan's families were just the sweetest. They put so much heart into their son and daughter's day. I loved capturing this wedding last month, and I am soooo happy to finally share it! Traveling to Austin for sessions and weddings is always so much fun. Brooke and Kameron's session at Laguna Gloria was no exception! Their sun-filled session captured their relationship perfectly. These two are college sweethearts and I cannot wait to photograph their wedding next month at Geronimo Oaks. Enjoy some of my favorites!